As we wrap up Child Passenger Safety Week, this post comes at a great time. Cotton Babies is a lot more than a cloth diaper manufacturer. We also have a full retail store that carries lots of the latest and greatest things for babies and new parents. 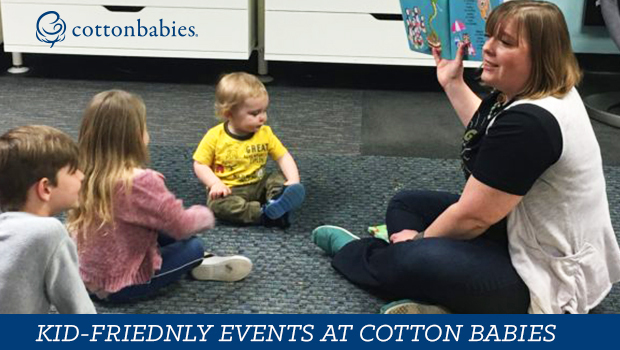 We also offer classes to educate people on cloth diapers, babywearing and car seats. 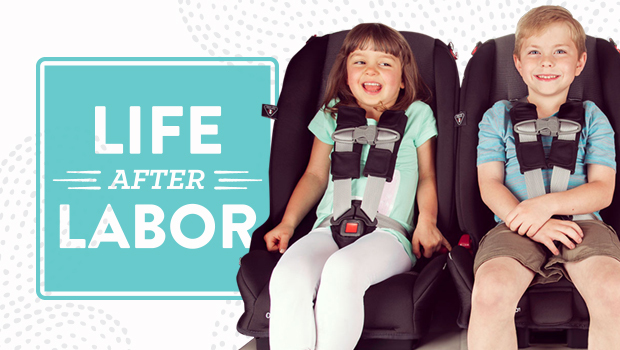 We have several CPST (child passenger safety technicians) on staff, and they can help you safely and correctly install your car seats in your vehicle at our headquarters and store in St. Louis, MO. Our CPSTs receive a lot of questions from parents and caregivers about the do’s and don’ts of car seat safety. Today, one of our techs will explain the answer to one of the most commonly asked car seat questions. My toddler’s legs are too long for rear-facing and he looks uncomfortable. When can I turn him around? As a CPST, I hear this question often. 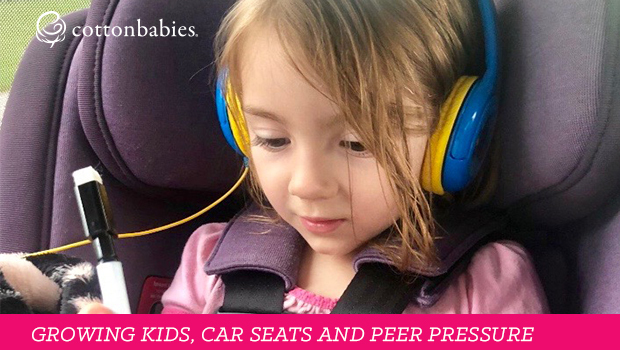 And even though car seats and automobiles have continued to evolve in safety, car accidents still remain the leading cause of death for children ages 4 and older. Keep your child rear-facing as long as possible, until he/she outgrows the height or weight limit of their car seat. Have your child forward-face from the time they outgrow their rear-facing seat until at least the age of 4. Use a belt-positioning booster seat when they outgrow their forward-facing seat until at least 8 years of age. Use lap and shoulder seat belts for children who have outgrown booster seats, and keep children younger than 13 seated in the back of the car. 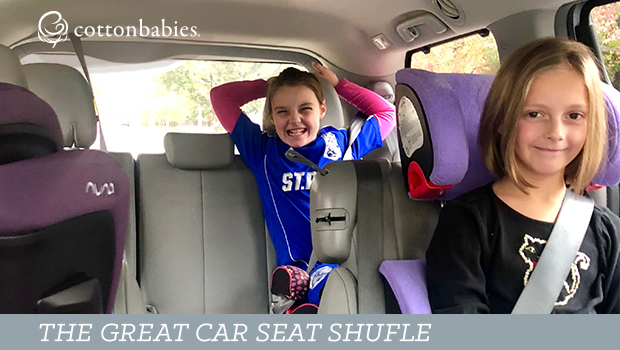 As parents, we are used to the excitement of progression and encourage our child’s jump to the next milestone, but it is important to maintain a different outlook when it comes to car seats. With each transition comes less protection, so please delay each transition as long as possible to ensure your child travels with the utmost safety with every ride. Children Car Seat safety is a really needed thing. Because an accident can happen anytime or anywhere. Child Passenger Safety week is very important for all kind of people to know this type of safety thing.